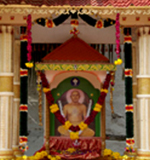 Subhananda Gurudev founded an Organization, the Atma Bodhodaya Sangham (Reg.No.144 /1107), with its head quarters at Cherukole,Mavelikara, supporting the belief of ‘One Caste, One Religion and One God for the Mankind’, for achieving ultimate Self Realization.Subhananda Gurudev has been liberating tens of thousands of families from the malign practices through His divine discourses and awareness campaigns and spiritual rehabilitations. 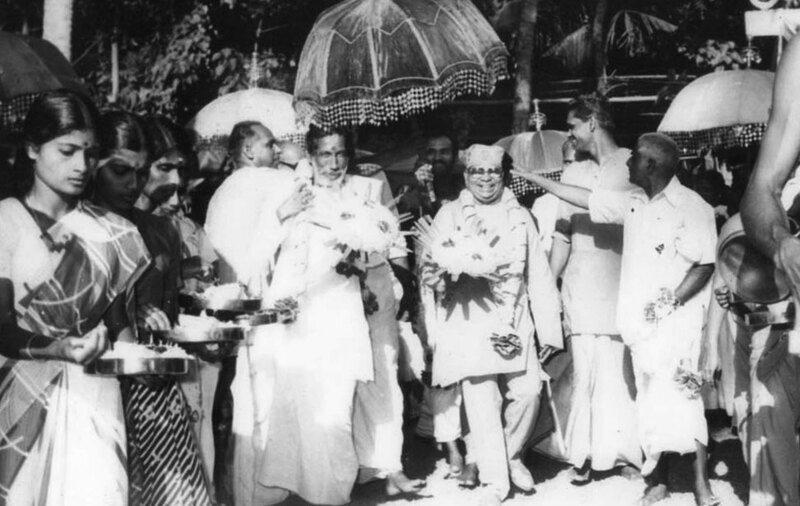 Gurudev devotees had constructed many ashrams at various places within this time and started providing innumerable social services to the underprivileged poor community. 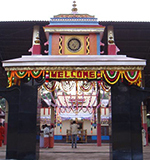 Lakhs of people in Kerala and several parts of India consider the Subhananda Ashram, Cherukole as the spiritual home and abode of peace. 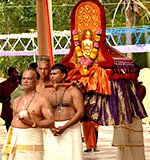 It has a well disciplined mass following it and is attracting more and more people every day. 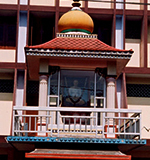 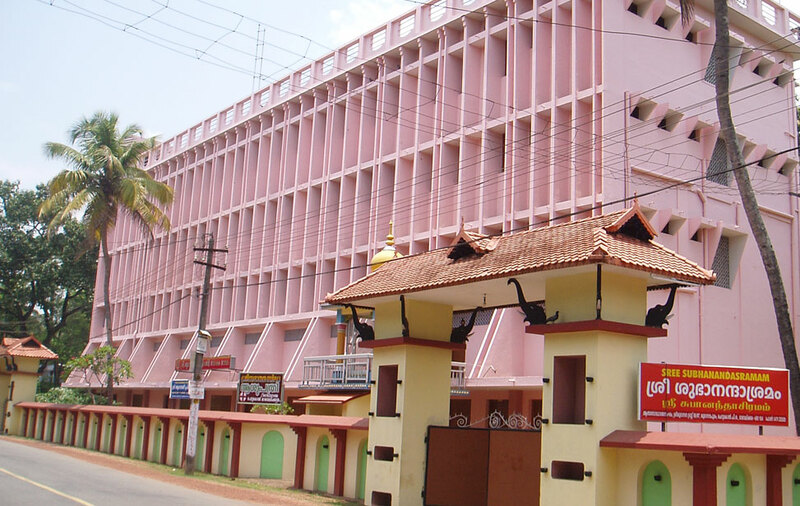 For the convenience of the devotees more than 43 Branch Ashrams have been already established at different parts of Kerala and outside places, and that the noble process continuing smoothly and enthusiastically. 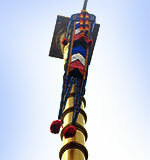 The Asrarnam and branches successfully celebrate many festivals. 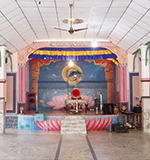 Now Sree Subhanandasramam have many branches in all over India and abroad. 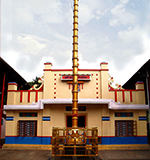 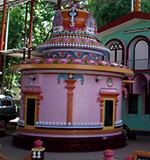 One of the branch of Atma Bodhodaya Sangham Cherukole is Sree Subhanandashramam Sasthamkottah. 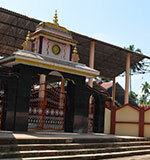 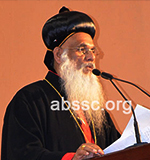 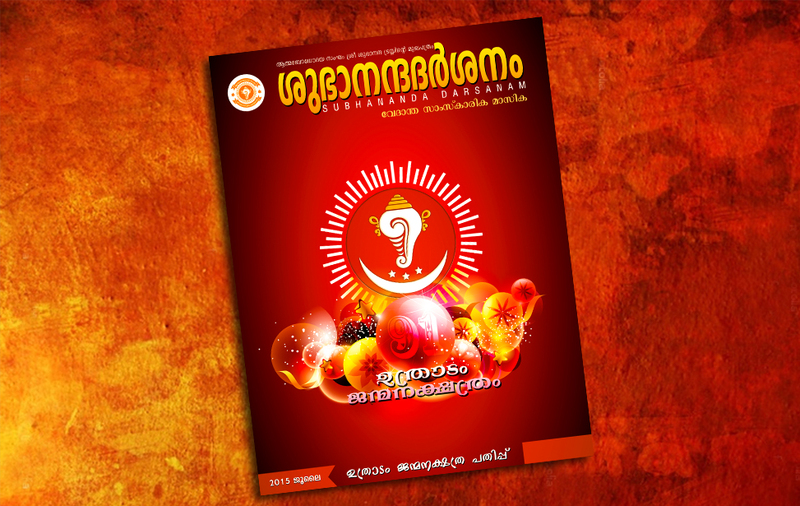 The proper place of this branch is Sasthamkottah, Ayikkunnam in Kollam District. 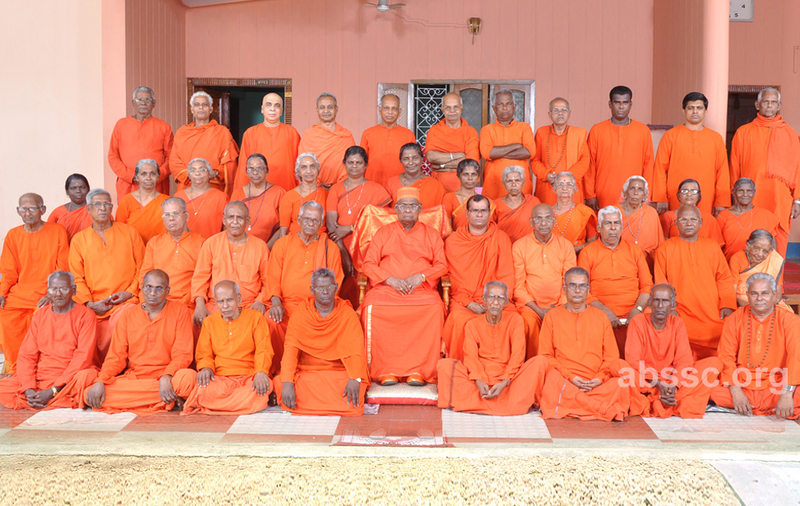 Historical events of Gurudevs life time, which throws light to the social and spiritual activities of special mention. 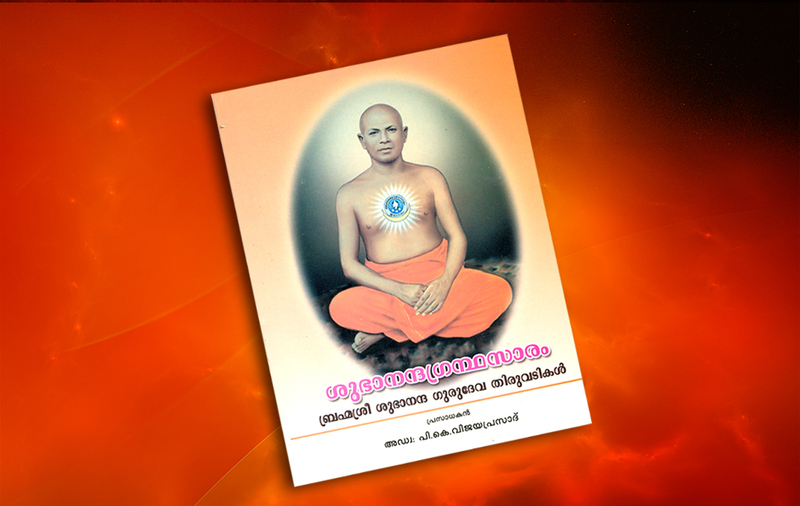 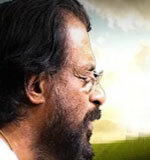 Subhananda Sannidhanam stands for the moral ethics that is unhesitant acceptable to the people of all faith.